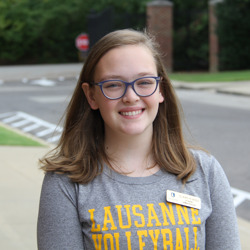 Lausanne Student Ambassadors are a group of students dedicated to sharing the Lausanne community with families. 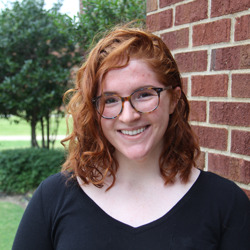 They have a passion for sharing their experiences with anyone who visits the campus and are also very knowledgeable about the campus curriculum and activities. 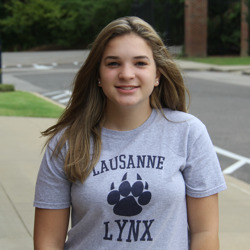 They are a wonderful way to get to know Lausanne through a student’s eyes! 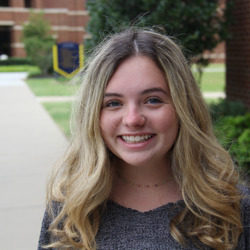 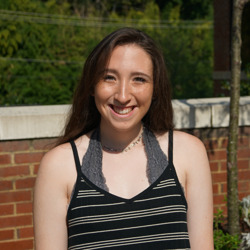 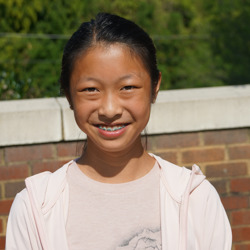 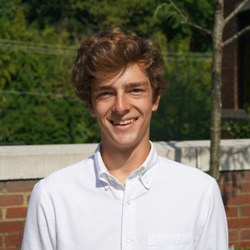 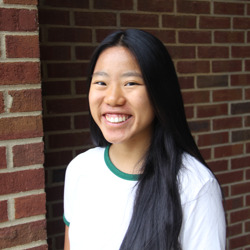 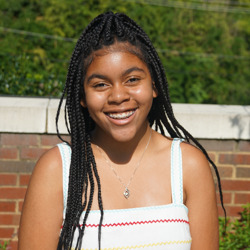 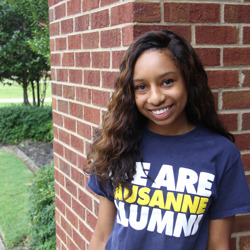 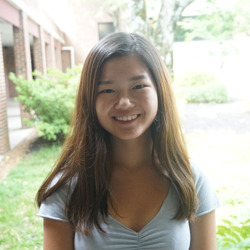 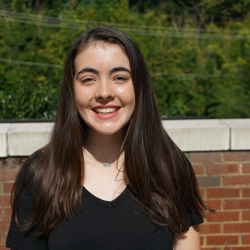 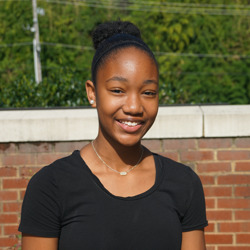 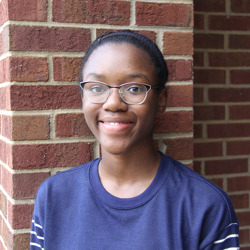 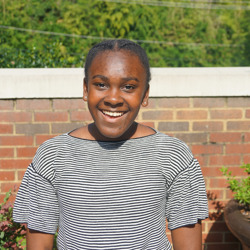 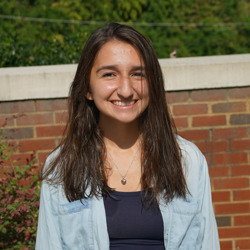 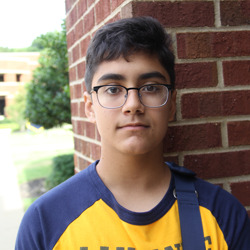 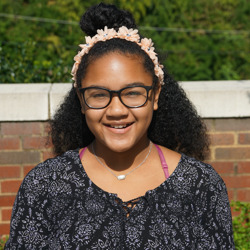 A Student Ambassador embodies the Lausanne Way inside and outside of our community. 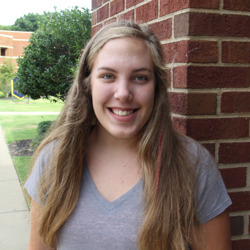 They build relationships with students and families visiting Lausanne, while also enhancing our community internally. 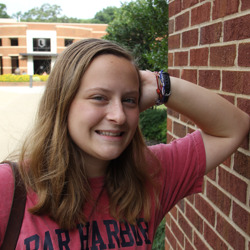 Below you will find the profiles for some of our ambassadors. 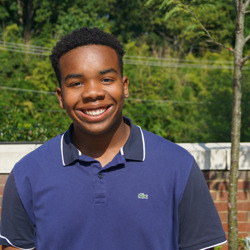 You are likely to meet some of these students at open houses, on tours, and at other admission events, so we hope you spend some time getting to know them before you visit the campus! 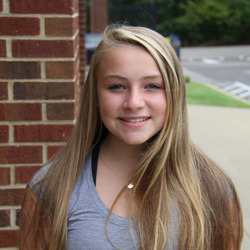 Click on any individual student's photo below to learn more about them.